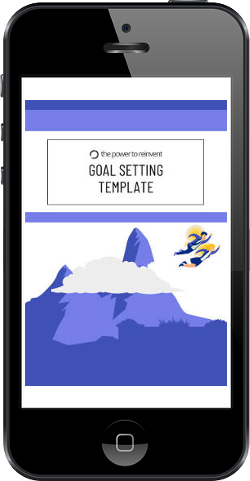 The thing that makes our Power Goal System one of the most powerful ways to get what you want from life, is its use of visualisation. Visualising successes before they even happen activates the law of attraction. This fuels our subconscious and brings us closer to our goals. Sports professionals use the power of visualisation to perfect their game; business leaders use it to attract success; and goal getters, the world over, use it to get closer to reaching their goals. Why? Because it works. Many Psychologists support the power of visualisation and studies show that visualising success can accelerate you toward your goals. What’s more, there are countless real-life stories that back it up. 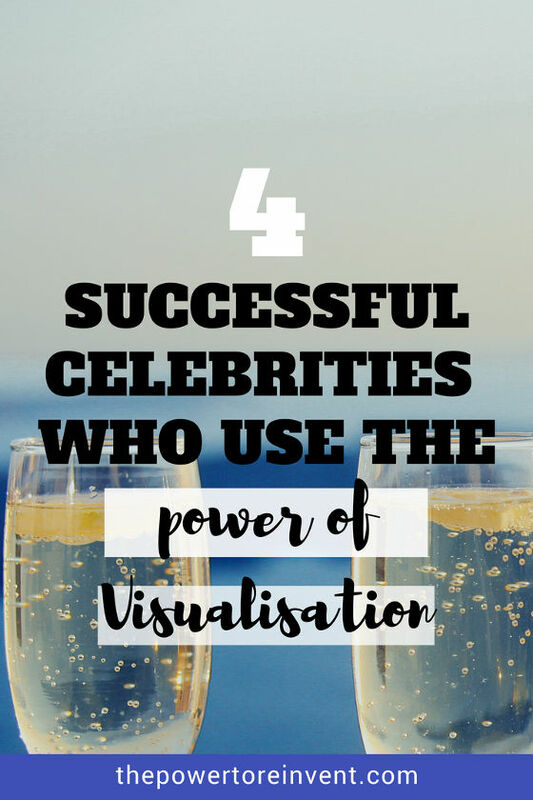 Get inspired and discover the power of visualisation with help of these 4 celebrities – proof that seeing really is believing. 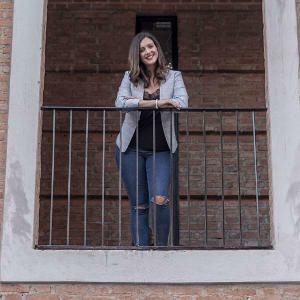 Sara Blakey, the world’s youngest self-made billionaire, launched Spanx with just $5,000 in savings. What’s her secret? Well, she is a huge advocate of the power of visualisation. Sara created powerful visualisations, which included clearly seeing herself on The Oprah Show 15 years before it happened. Hear Sara talk about how she used the power of visualisation and goal setting to achieve her big dreams. Jim Carey was a struggling comic when he dreamt about a successful and lucrative career as an actor. He too visualised his success. To make his vision concrete, he wrote himself a fictional check for $10 million for “acting services rendered” dated for Thanksgiving of 1995. He placed the cheque in his wallet as a visual motivator. Three years later, Carey landed his role in Dumb and Dumber for which he was paid $10 Million. Astonishingly, the news came just before Thanksgiving 1995. Listen to him tell his story on the power of visualisation on The Oprah Show. Oprah Winfrey herself is no stranger to the power of visualisation. When the book, The Colour Purple was first released, Oprah became ‘obsessed’ with it. 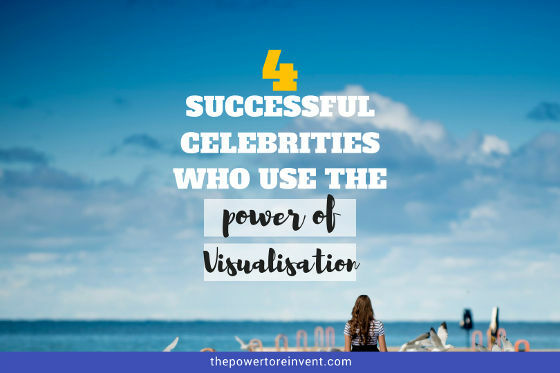 Listen to how the queen of vision boards attracted her role as Sophia in The Colour Purple into her life, using the power of visualisation (it will give you chills). Actor, comedian and producer Will Smith is a great believer in working with ‘the flow of the universe’. Will has spoken about the power of visualisation. Listen to Will talk about the power of visualising success. So, what do you visualise your future as being? 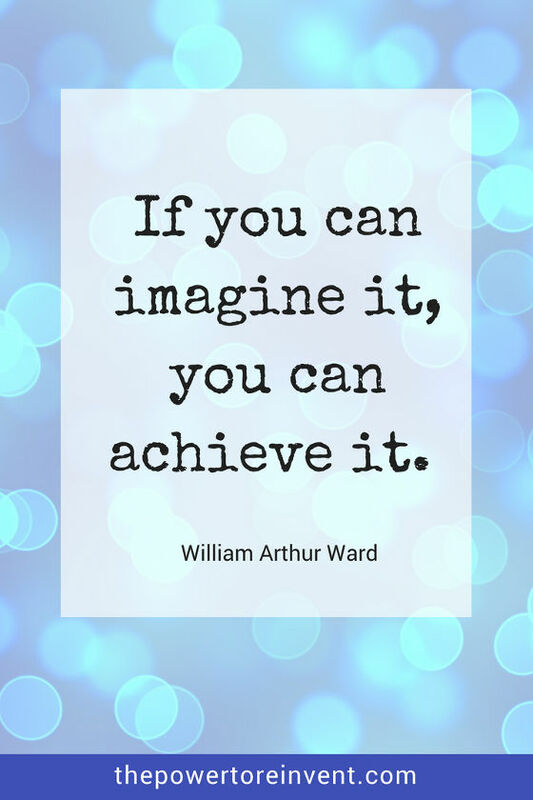 What big dreams would you love to turn into reality? Let us know in the comments!